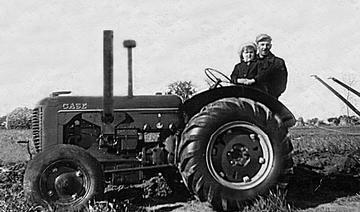 My Dad bought this tractor new in 1939. It was mothballed about 20 years ago still in running order. It has crank/magneto start only and a right-hand hand clutch..I intend to start restoring it soon..